Rumor has it Dylan McDermott and Maggie Q are engaged following a whirlwind romance! The “Stalker” stars began dating four months ago, and a source tells the New York Post they are now ready to walk down the aisle. The couple stepped out together for the first time at the Golden Globes on Sunday. 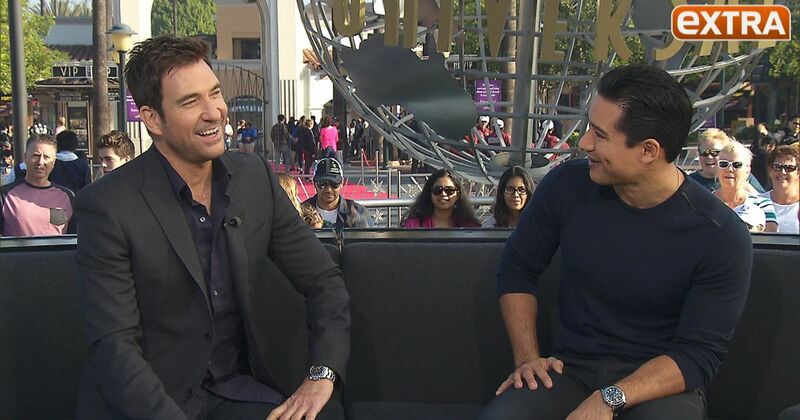 “Extra” got Dylan’s first public comments about his girlfriend when he stopped by Universal Studios Hollywood this week for an interview with Mario Lopez. Watch Dylan and Maggie Q in "Stalker" on Wednesdays at 10 PM on CBS. ‘Stalker' Sneak Peek: See Amanda and Jack’s Explosive Fight!